Laura Elliot tagged me in the Next Big Thing Author Blog Hop. Laura is the author of three novels: Stolen Child, The Prodigal Sister and Deceptions. Her books have been widely translated and – aka June Considine – she is also the author of twelve books for children, including the fantasy Luvender trilogy, the Beachwood series and the two teen novels View from a Blind Bridge and The Glass Triangle. She gives regular workshops on creative writing and is on the board of the Irish Writers’ Centre. You can read Laura’s contribution to the Next Big Thing at her blog. 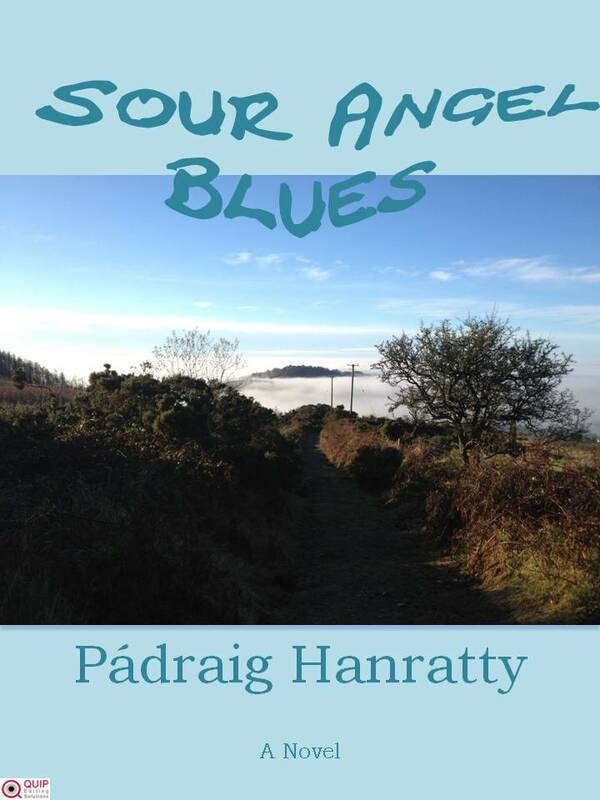 I’m working on a series of books based on the blues songs of Fingers Flaherty, a fictional Irish blues singer. My previous book, Dimestore Avenue Blues, was a novella. I found myself drawn to two of the supporting characters (Tiffany and Bill) in that novella and decided to explore their fraught relationship further in the next book. I knew Tiffany would need some help in rebuilding her life after leaving Bill. And who better to give her advice than a cynical, agnostic guardian angel? Comic romance, with a healthy dash of surrealism. Tom Vaughan-Lawlor as Bill; Michelle Keegan as Tiffany; Brian Blessed as Judo; Tom Waits as Fingers Flaherty. Can an agnostic guardian angel help a cynical young woman find happiness? This is a work in progress. Aiming to have first draft finished by end of February (2013, hopefully). The style aims to combine the edgy surrealism of Flann O’Brien and Douglas Adams with the humour of P. G. Wodehouse. I enjoy writing surreal comedy. The idea of an unconventional guardian angel was, in part, inspired by the film It’s A Wonderful Life. Each chapter is based on a verse of Fingers Flaherty’s blues lyrics. This entry was posted in Uncategorized and tagged Author, Blues, Brian Dennehy, dimestore avenue blues, Douglas Adams, flann o'brien, Michelle Keegan, P. G. Wodehouse, tom waits by padraighanratty. Bookmark the permalink.